Skinny Dipping With Little Boys. C’mon, guys! 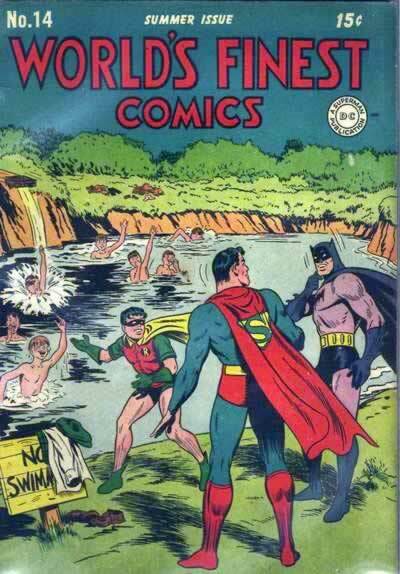 What could possibly be wrong about skinny dipping with a gaggle of prepubscent boysat the local water hole? No innuendo there! No sir! Batman, Superman, and Robin Astride Battleship Cannons.